Amnesty Kochanowski will begin her new position on March 17. 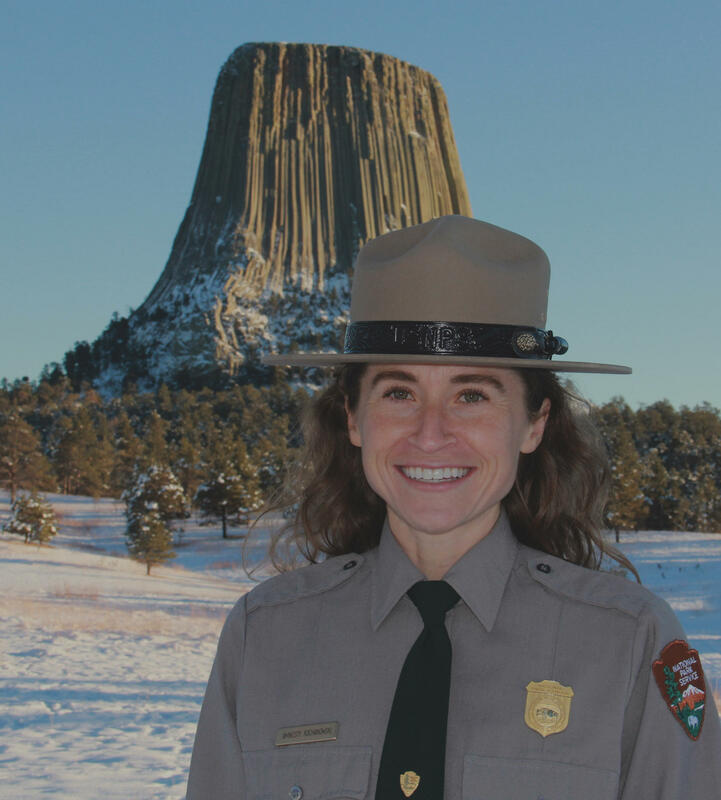 The National Park Service has named a new superintendent for Devils Tower National Monument. Amnesty Kochanowski will begin her position starting on March 17. She was previously serving as interim superintendent of the monument since July 2018. As superintendent of Devils Tower, Kochanowski will be working to ensure positive visitor experience while visiting the park. She said that includes working with staff and the local community. Devils Tower has 26 affiliated tribes, and Kochanowski said she looks forward to building upon the relationships with those tribes. Kochanowski said she will continue to work on a large park project that's almost ten years in the making. "Devils Tower is embarking on a large accessibility improvement project, so accessibility for increasing access for people with disabilities, whether that's mobility, sensory or cognitive," she said. There will be updates to the visitor center, exhibits, sidewalks, trails, parking and the approach to the trail. 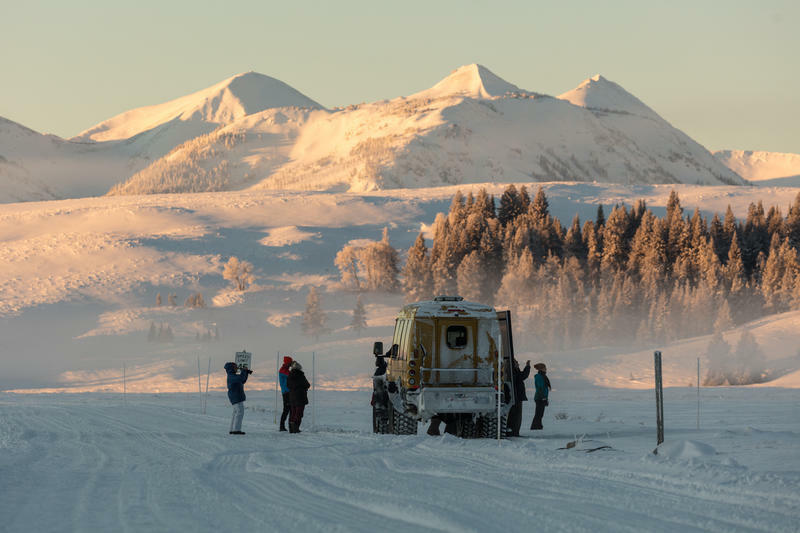 "We plan to make that approach accessible. Right now, it's quite steep. The overall objective of this project is to make the monument accessible to all people." Visitors should be able to recognize some changes to the park in about a year, Kochanowski said. Kochanowski said overall she feels privileged to have this position. "I do feel very grateful and humbled to be entrusted with the care of our first national monument. Devils Tower is so special," Kochanowski said. A new environmental assessment by the National Park Service proposes improvements to the infrastructure surrounding Devils Tower National Monument. The plan would bring the visitors center and Tower Trail up to modern accessibility standards. Throughout the month of June, the National Park Service asks visitors to refrain from climbing Devils Tower to respect American Indian ceremonies. However, the closure is voluntary and the number of climbers in June has been on a steady rise in recent years.